Life is a cabaret, my friend. Catch up on the latest chatter at… – Photojimsf!!! 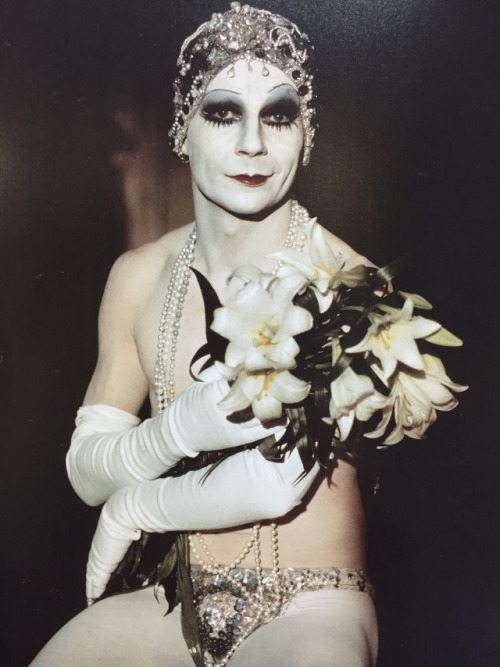 Life is a cabaret, my friend.